Israel surprises everyone who visits, whether you are a first time visitor or have been before. Students were interviewed during the program to give us some insights. Friendships go accross school boundaries and the sense of community for participants in Year 10 Israel programs. While this is most true of those on the Emet Israel program, the Y2i Community Day is about extending this to the Jewish Day Schools. “To Help Counter Anti-Israel and Anti-Semitic Sentiment on Campuses, Increase Teen Trips to Israel”. That is the headline from a recent article on the Jewish Philanthropy website, written by Gideon Shavit. 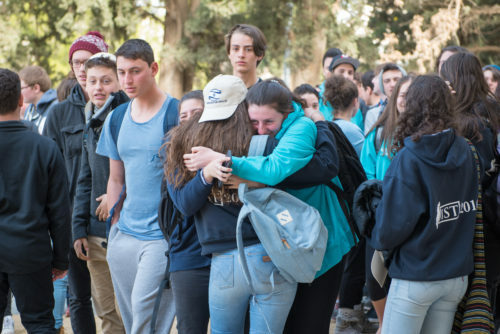 The article says all the evidence points to the success of the teen Israel programs, and now more than ever they are critical. 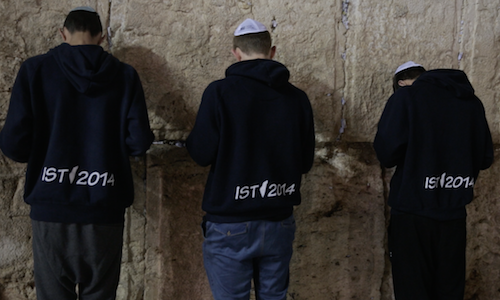 Programs designed to take young people to Israel are having a significant long-term influence on Jewish continuity. A recent study of the basket of Masa Israel Programs, 'Securing the Jewish Future', by Rosov Consulting (presented to the Jewish Agency), supports the claim. What is particularly important to note about this research is that it focussed on "religiously non-Orthdox individuals". In other words, these are people who didn't identify themselves as being regularly observant Jews prior to going on a Israel program. 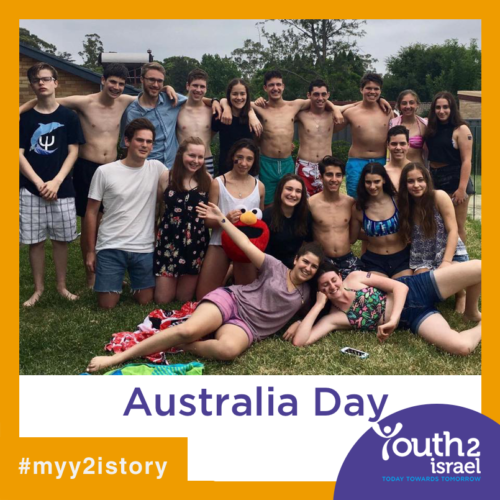 Masa Israel Journey connects Jewish young adults (ages 18-30) to gap year, study abroad, post-college, and volunteer programs. The evidence suggests similar long term results for the Year 10 Israel programs. The study looks back at previous participants (2008 - 2014) and measures against some key areas including; leadership, volunteering and donations to Israel or Jewish related causes. The fact that participants were 40% less likely to marry non-Jewish partners and place a much greater emphasis on being Jewish is on its own impossible to ignore. Other statistics link long term friendships, a clearer understanding of Israeli life and future journey's to Israel, back to the program. Read a copy of the presentation summary of the report here. Sending our youth on programs to Israel will be a critical pathway to Jewish continuity.